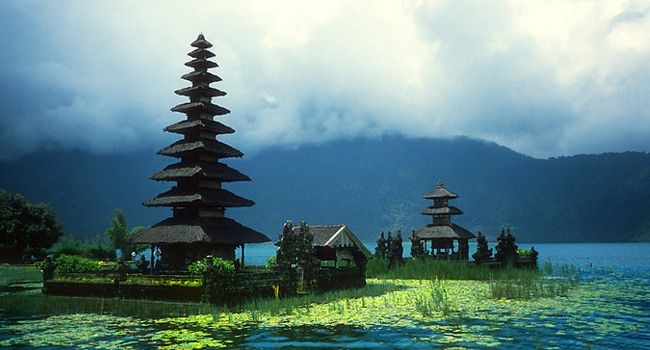 Bali is the largest tourist destination in the country and is renowned for its highly developed arts, including traditional and modern dance, sculpture, painting, leather, metalworking, and music. 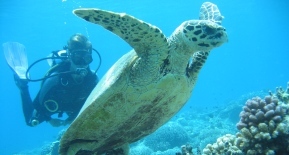 Bali also being as part of the Coral Triangle, the area with the highest biodiversity of marine species. 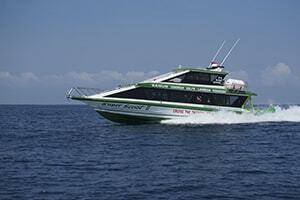 Luxury Bali fast ferry charter, destinations: Bali, Gili Trawangan, Gili Air, and Lombok, depart from Southeast Bali.